Welcome to Chesterfield-Ruby Middle School! We are located between the towns of Chesterfield and Ruby in northern Chesterfield County. We are one of three middle schools in Chesterfield County School District. Approximately 400 students from grades 6-8 attend our wonderful school. Our students feed into Chesterfield High School. 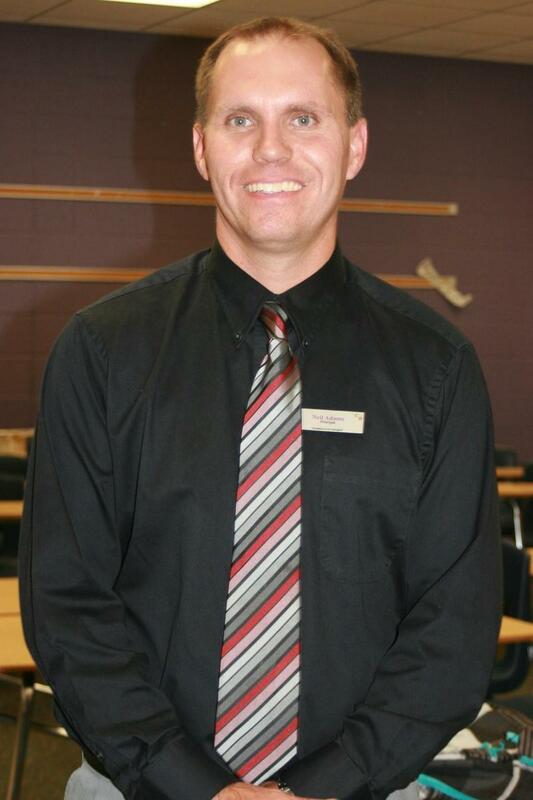 Our excellent faculty and staff work diligently to help our students reach their full potential. We strive to offer programs that fit the needs of all students. Our students excel in the classroom, music and arts programs, and on the athletic fields. Students and teachers also work together each year to raise money for Relay for Life. We have a lot to be proud of at Chesterfield-Ruby Middle School, and that is a testament to the students, parents and community. 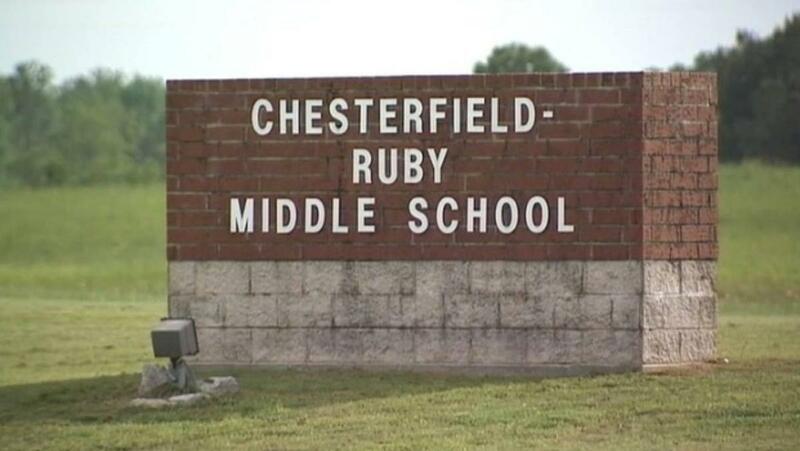 Please take time to visit our website to learn more about Chesterfield-Ruby Middle School!